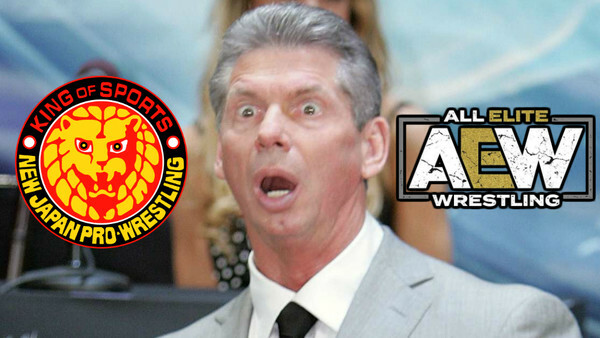 Vince McMahon "Worried" About Top Stars Leaving WWE? Wrestling hasn't bee this competitive in decades, and the WWE Chairman is shook. 2019 may only be six weeks old but it's already shaping up to be professional wrestling's craziest year since WCW folded, with the advent of All Elite Wrestling sending the labour market out of control. 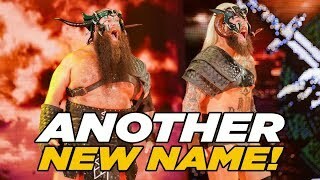 Dozens of performers have signed full-time deals with AEW, WWE, NJPW, and ROH as a result, and barely a week passes without rumours of a new WWE wrestler looking for a way out of the company. Dean Ambrose is leaving in April, the likes of the Revival and Usos are thought to be looking elsewhere, and company Chairman Vince McMahon is reacting accordingly. Per Dave Meltzer on a recent episode of Wrestling Observer Radio, McMahon is extremely worried about the perception that wrestlers want to leave WWE. He sees his company as the pro-wrestling promotion, and doesn't want public opinion swaying in the opposite direction, hence why he's currently pushing out the boat to retain as many wrestlers as possible. Meltzer then speculates that this is the reason Andrade and The Revival have been pushed lately, and also why McMahon continually signs Brock Lesnar to blockbuster contracts. He hates the idea of wrestlers having other options, though the way things are going suggests 2019 will only get more stressful for him and his organisation.